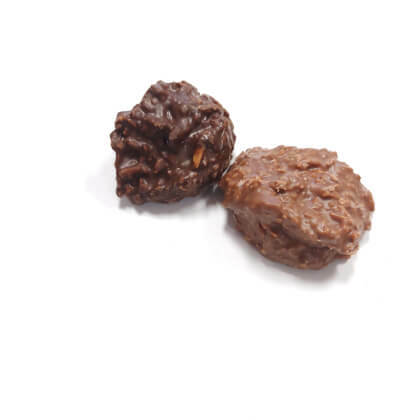 Gourmet milk or dark chocolate coconut clusters. Also known as haystacks. Pearls .5 lb box.